Paris! Who wouldn’t be entranced by the city? The glittering capital of France captures the heart of all who visit–even if you visit in your dreams. There is more to Paris than the Eiffel Tower and croissants. Paris is steeped in rich history. World class galleries and museums exhibit some of the finest and most beautiful pieces of art ever created. There’s culture and good food everywhere in the city of lights. Grab a book and get a taste of all Paris has to offer. This book is as much a memoir as it is a look into the fashion and magazine industries in the 80’s and 90’s. 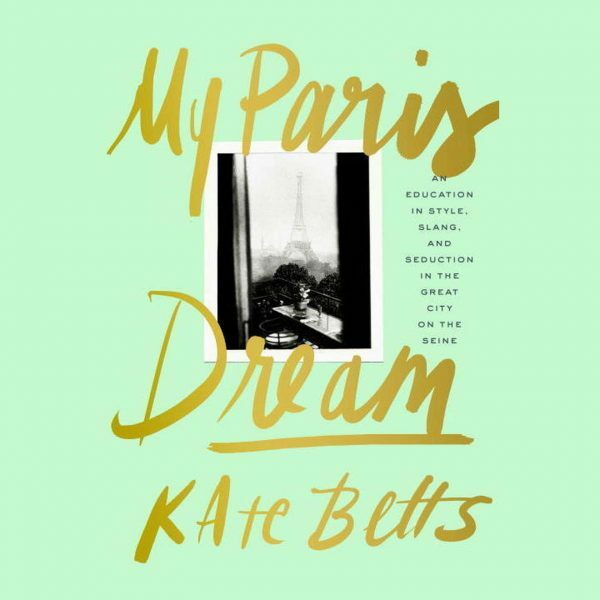 Kate Betts talks of her leaving New York City as a graduate and going to live in Paris where she’d always imagined herself. She talks about the differences between fantasy and reality when we picture ourselves in a new place. 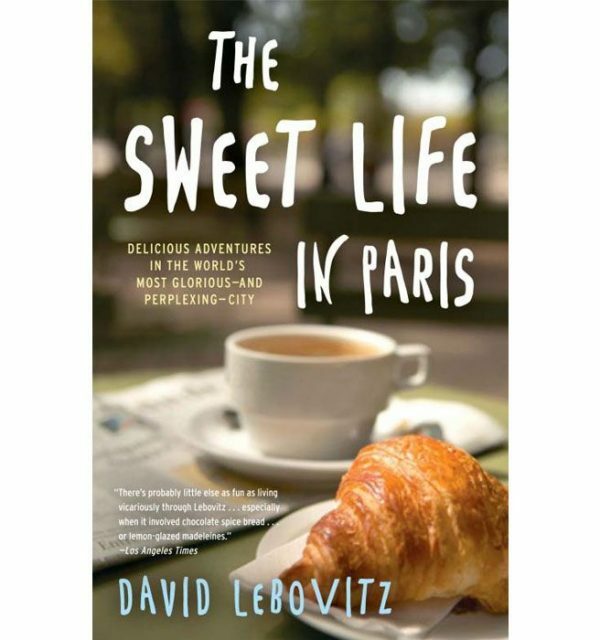 A hilarious memoir from an American pastry chef who tries to learn all Paris can teach him about food and culture. He reveals the beauty of Paris and doesn’t leave out the gritty details of its weak points! Peppered with mouth-watering French recipes, this is a must read for foodies and lovers of comedy. 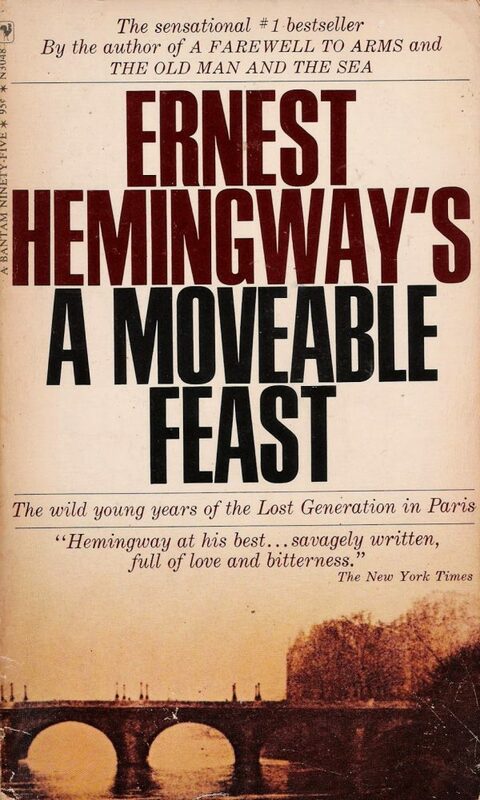 A classic must-read memoir by Hemingway paints a beautiful portrait of the city of Paris through the famous author’s eyes during the 1920’s. Hemingway shows off the raw creativity that thrives in Paris. Written as elegantly as the city itself, this is the original Americans in Paris story. If you’re serious about visiting Paris and need a travel guide, this is your best bet. 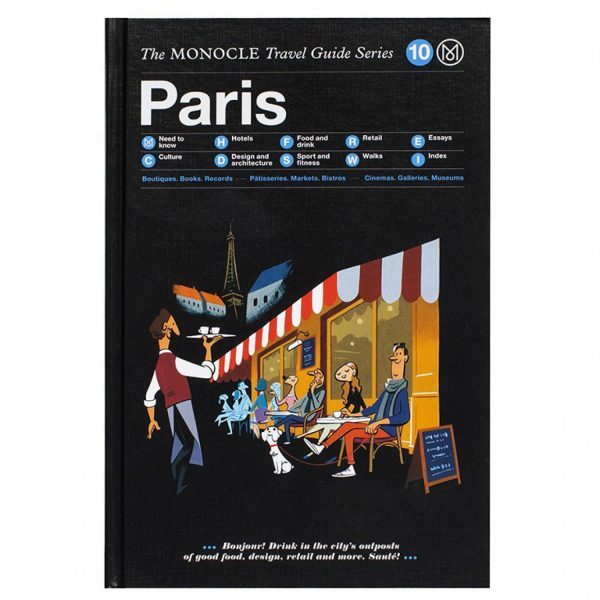 The folks at Monocle know their stuff and can show you how to tour the city like a local and take advantage of the best the city has to offer. 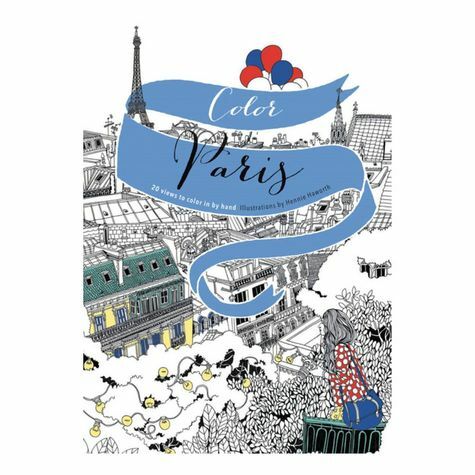 This beautiful coloring book will inspire you with its Parisian architecture and will help you familiarize yourself with some of the city’s historic monuments, boulevards, and parks. Coloring books are more popular than ever and if you are a coloring aficionado this is one to add to the collection! 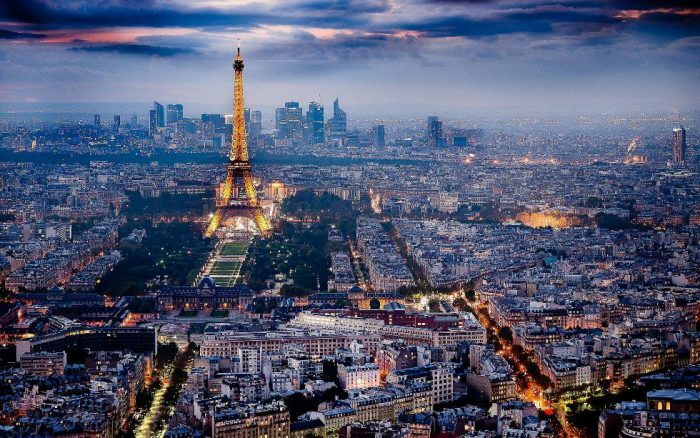 Why do you want to go to Paris? Is it the food or the architecture that inspires you most?